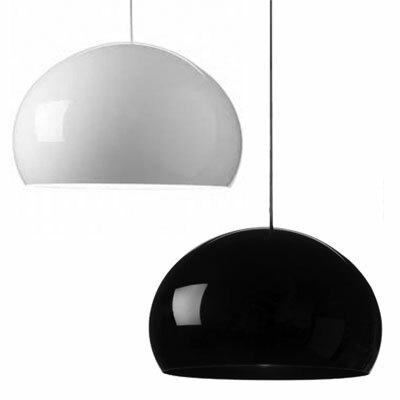 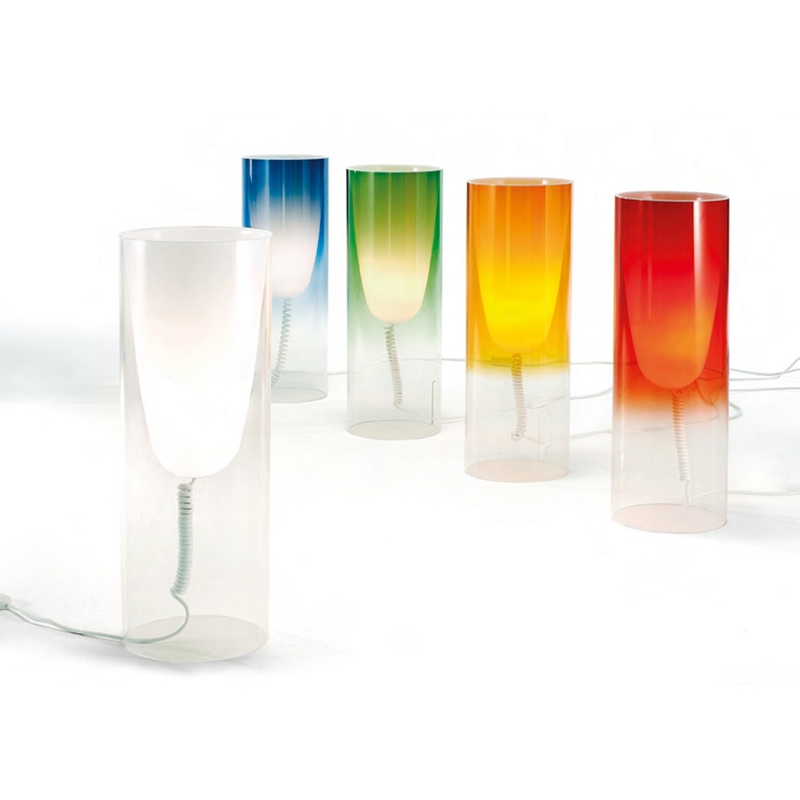 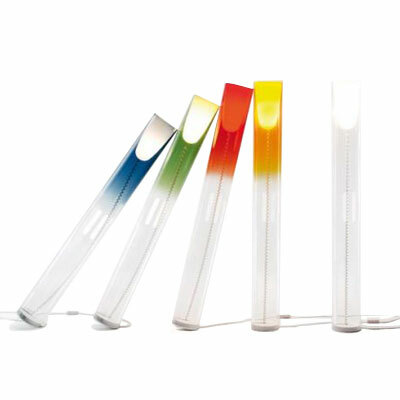 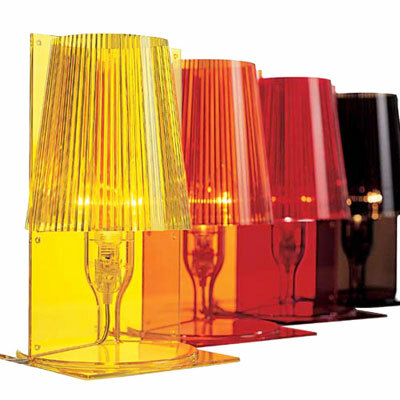 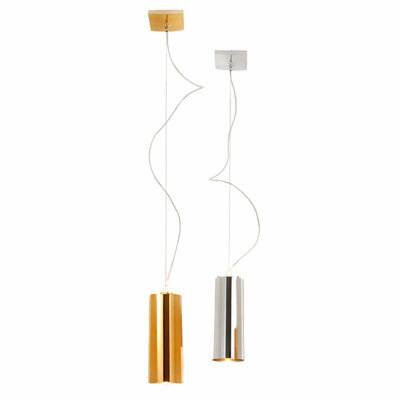 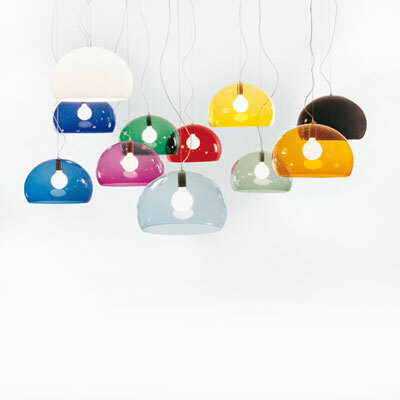 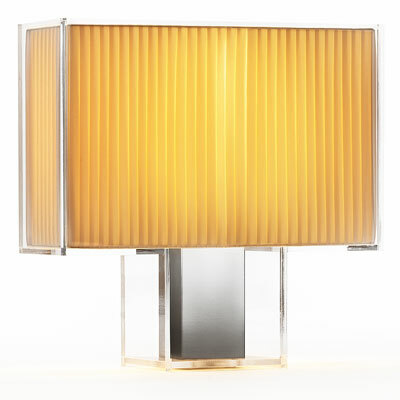 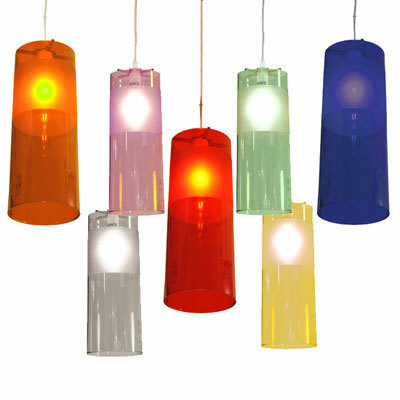 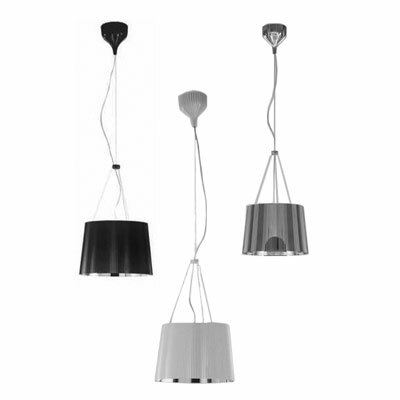 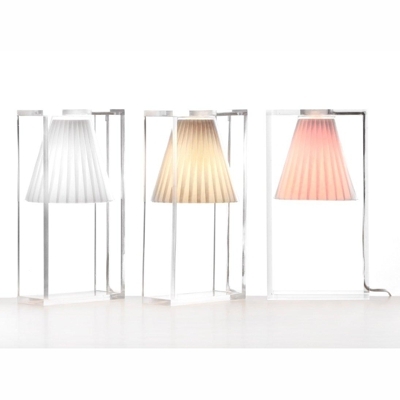 Iconic Italian design house Kartell make fantastic plastic comes to life, brighten up your home or office with one of these stunning Kartell lights. 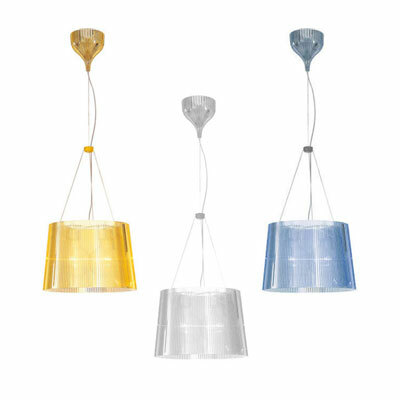 With a selection of suspension, table and wall lights in a range of transparent or opaque colours there's a Kartell lights lamp to suit your home. 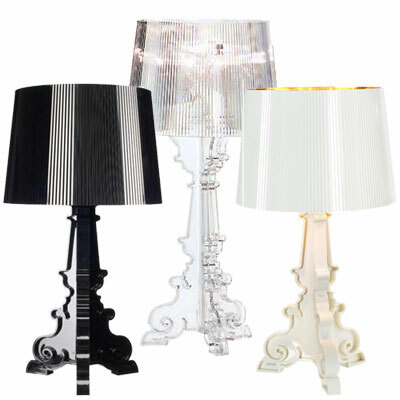 Kartell Lighting leads the world when it comes to innovative design, and their unique innovative range is designed by a selection of international design talent including Philippe Starck and Ferruccio be ready for you to cosy up and enjoy the glowing warmth and atmosphere that only a real fire can provide!